Congratulations to our Football Team and Mr Jervis, their coach, for winning the Edenbridge District Schools Football League Cup. They worked tirelessly through the Season and improved match on match. 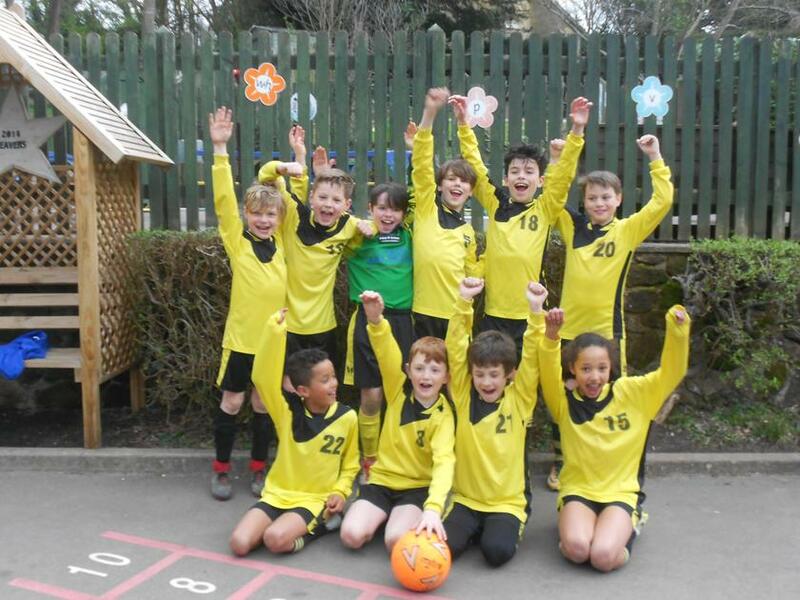 The win is all the more amazing because the team consists of Year 6, 5 AND Year 4 boys and girl.